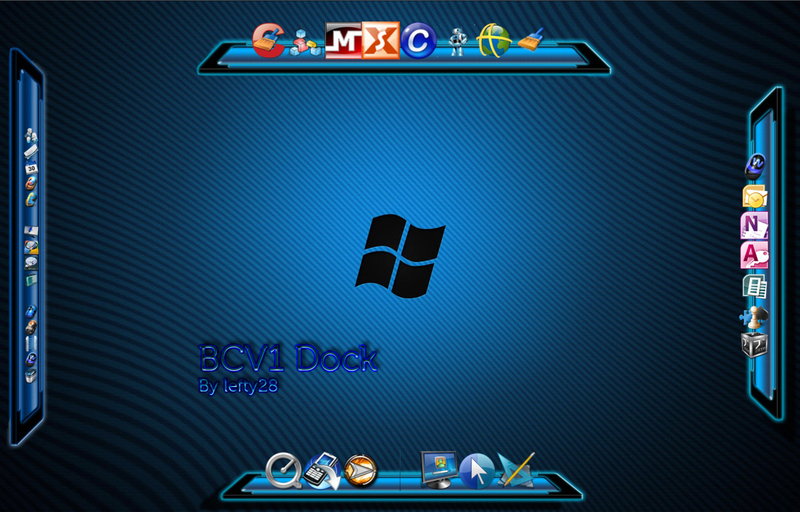 Was made for RocketDock full credit goes to him. All I did was edit the ini file to work with ObjectDock. I edited the image to add another dock without the shadow and side docks. Permission.jpg is included in the zip. Hope you all like this Dock. Thanks for giving a Star rating. dc - "really brilliant & beautiful work my friend - thank's for sharing - well done !!"